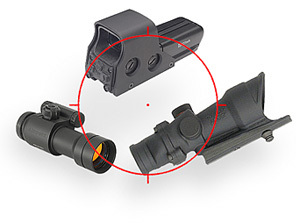 Enhanced Shooting Enjoyment Starts Here. 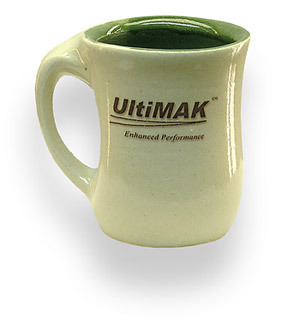 Note regarding exports: All orders from UltiMAK Must be both shipped to and billed to addresses in the 50 states. Hours; Sunday through Thursday, 11:00 AM to 4:30 PM Pacific Time. Closed Friday and Saturday. 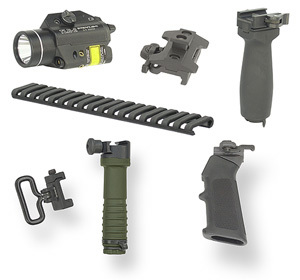 The UltiMAK Over Barrel Gas Tube Optic Mount is patented.